Levy’s Landscaping is a full service residential and commercial landscaping company which serves Wilmington, NC and its surrounding areas. Whether you are seeking to implement minor or major changes to your unique space, we are here to serve you. Our values of hard work and ethical business practice have allowed us to build and maintain strong and vibrant relationships within the Wilmington community and beyond. 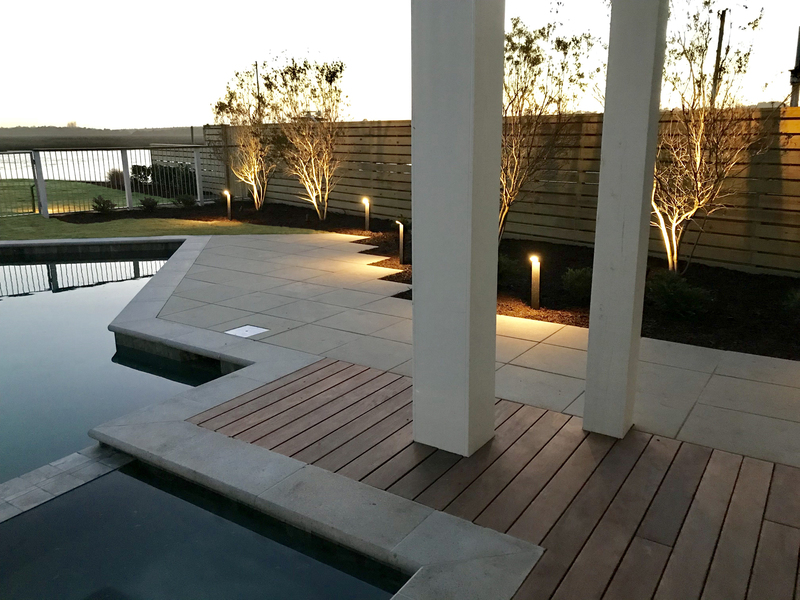 Levy's Landscaping's creativity and dedication have enabled us to become one of Wilmington's most experienced and reputable landscape companies for all residential and commercial properties. Whether you are looking for lawn maintence or a complete yard transformation, we will deliver high quality work and exceptional service. Your landscape is a reflection upon you, your family or business, and what you take pride in. Whether you are seeking to add beauty to your home or merely looking to give your property that competitive edge, we understand that your space is of great importance and should be treated with care. Please allow us to assist you with any needs that you may have moving forward. We thank you for visiting Levy’s Landscaping and look forward to hearing from you soon! Call Us Today to get an estimate on your Landscaping needs! 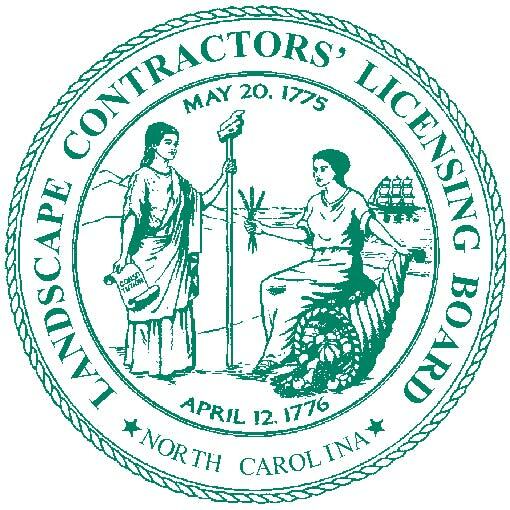 Levy’s Landscaping is a full service residential and commercial landscaping company which serves Wilmington, NC and its surrounding areas. Whether you are seeking to implement minor or major changes to your unique space, we are here to serve you. Our values of hardwork and ethical business practice have allowed us to build and maintain strong and vibrant relationships within the Wilmington community and beyond.